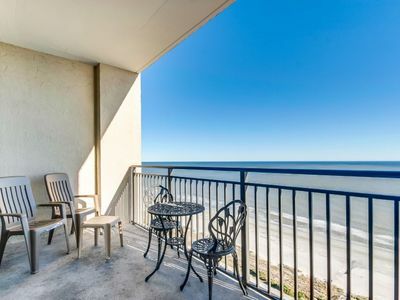 Sunny beach splendor and cool ocean breezes await you at this elegant 29 story Margate tower, located directly on the beach in the exclusive gated resort of Kingston Plantation in Myrtle Beach, South Carolina. From the moment you walk through the double door entry foyer of Margate 2304, you are drawn to the splendid and panoramic ocean view. 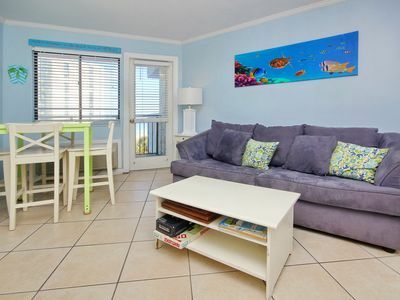 Experience affordable and absolute luxury in this recently renovated three bedroom, three full bath condominium with over 2426 square feet including a breathtaking 173 sq ft balcony oasis. Beautifully decorated, the condominium is a pleasure for the senses and is equipped with every possible amenity for an enjoyable stay. 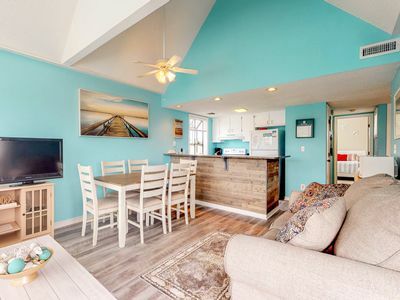 The 9 ft. ceilings with crown molding, coupled with its wide open floor plan, hand carved wide wood plank floors leading directly to the balcony is your welcome mat to respite. The 3 nicely appointed bedrooms with brand new (5/15) Karastan carpet, memory foam mattresses and fresh new linens lends to a restful cocoon. The unit is equipped with free High Speed WiFi and flat screen TVs with cable and DVDs in the main living area along with all three bedrooms. The newly updated kitchen with new cabinets, granite counter tops and stainless steel appliances is fully equipped with every imaginable cooking item for your food preparation enjoyment. The utility room features full size LG profile washer and dryer with large utility sink and separate door entrance from the exterior. 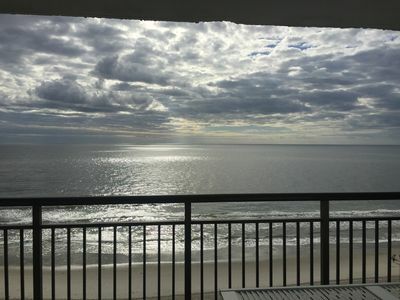 An oversized room with 2 Queen beds with a large ocean front window and sliding glass door leading to the balcony invites amazing views of the sunrise. Enjoy the oversized private master bath with double sink vanity, complete with a corner jetted whirlpool bath, divided separate tile shower, linen closet and large walk-in closet. 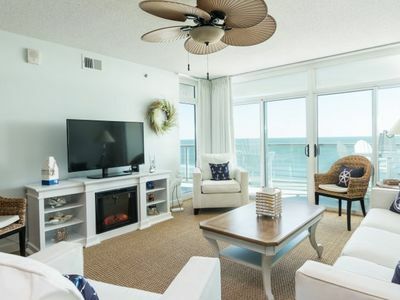 The second oceanfront master bedroom has a King bed with a large ocean front window and is equipped with a large private bath and walk in closet. Invites restful nights with two colorful twin beds. 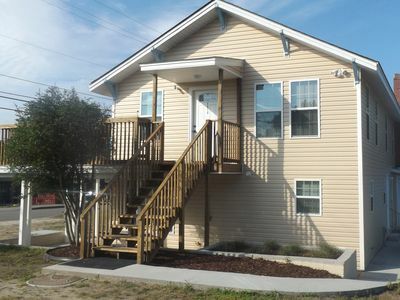 We also have a sleeper sofa which sleeps 2 offering a total of 10 sleeping locations. Our Beachfront balcony seats 6 for the daily sunrise and Dolphin show. 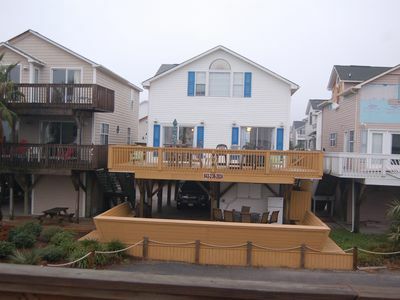 The Margate features a private two level ocean-front pool. The upper pool is heated year round. 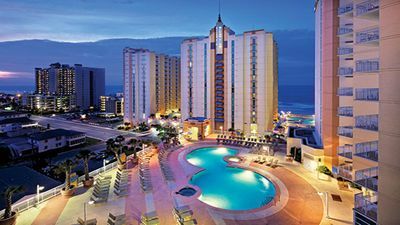 There is a cascading waterfall that flows into the lower unheated pool and nearby is a hot tub, 24-hour security, and extensive covered parking with bike racks. 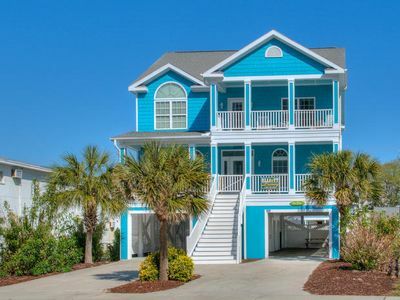 Enjoy easy beach access with a dual rinse off station at the base of the beach stairs along with a rinse off station within the pool area. 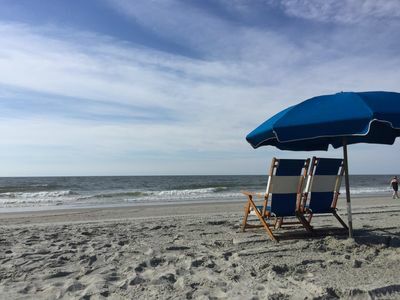 You are provided access via our storage unit to multiple low sitting beach chairs, beach umbrellas, beach toys, along with boogie and skim boards. 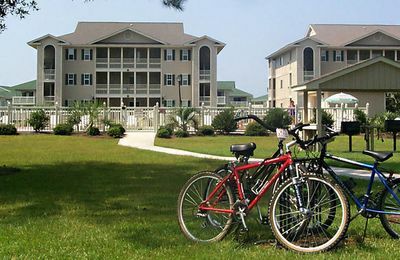 Kingston Plantation is a 145-acre,450-million-dollar master-planned oceanfront resort community with a 24-hour guarded gate, freshwater lakes, a rolling wooded terrain, beautiful dunes, and a secluded beach that is graced with a natural beauty unique in Myrtle Beach. KP also features 4 restaurants, a beautifully redesigned 50,000 sq. ft. Health and Sport Club with state of the art weight and cardio equipment, indoor lap pool, Jacuzzi and sauna, 3 racquetball courts, aerobic classes, massage therapist and 9 lighted tennis courts (Health Club requires a nominal fee). The Apache peer is great for fishing and within walking distance. ***Please note, if you wish to have access to the Splash Pool, renters must rent via Embassy Suites/Hilton. 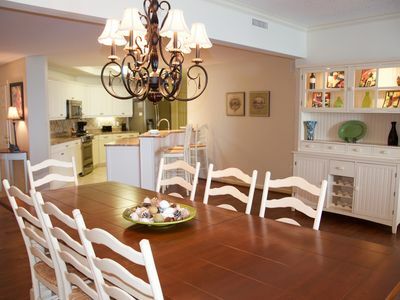 While you are relaxing at Kingston Plantation you will think you are worlds away from the hassles of every day life, in reality you are minutes away from Myrtle Beach's Restaurant Row, Tanger Outlet (1.5), Walmart (1.5mls), Marshall's (1.5), Krogers (1.7 mls), The Carolina Opry (3mls), the unique shopping experiences of Barefoot Landing (4mls), the Alabama theater (4mls), and so much more. If shopping and theaters are fine but you want to hit the links, you are just a short drive from over 100 of the countries finest golf courses. 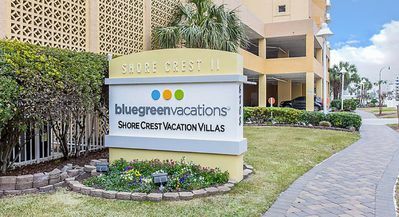 *Please note, our VRBO reservation calendar is up-to-date with all current reservations...please refer to it prior to your inquiry. Thank you! 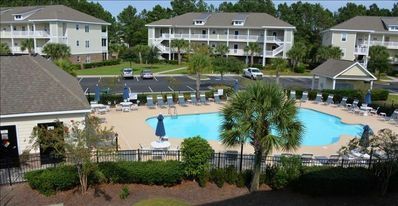 July North Myrtle Beach Available! 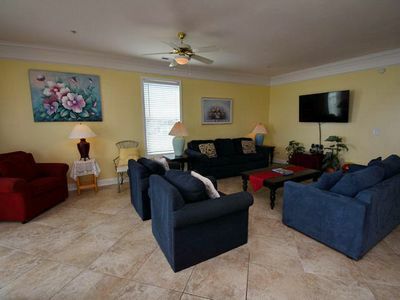 Shared pools, hot tub, sauna, tennis courts & more at this beachy condo! 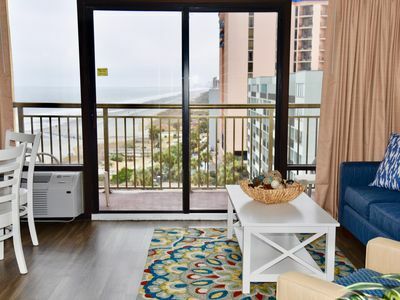 Enjoy the Modern Comforts of Ocean Boulevard! 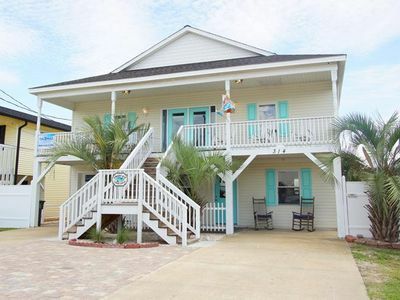 A Beach Retreat Up-2 blocks to the beach! 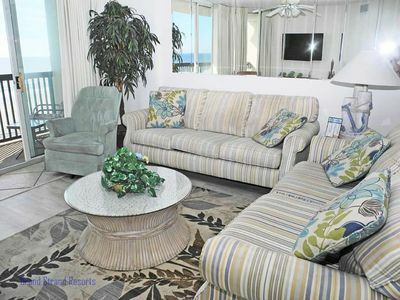 Blue Water Keyes - 804 Gorgeous 3 bedroom condo overlooking the ocean! Tee off at beautiful Beachwood Golf Club! Sit Back, Relax. Your New View Awaits in this Newly Renovated 1BD! Ashworth Unit 403! 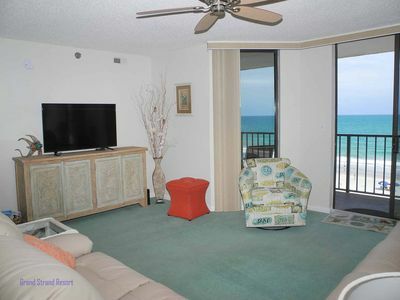 Stunning Ocean Front Condo! 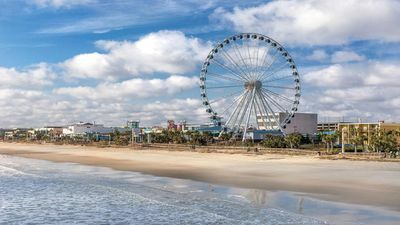 Book your get away today! Beach Club I 5D! 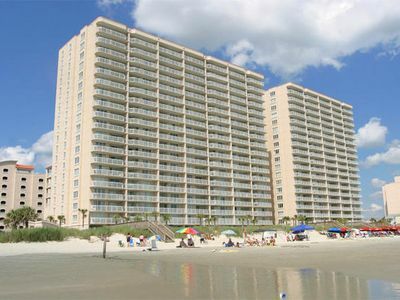 Fantastic OceanFront 3 Bedroom Condo! Book now today for best rates!